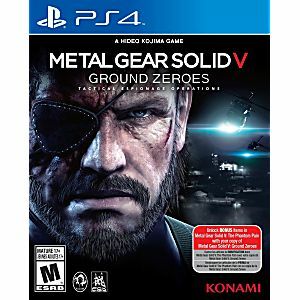 Metal Gear Solid V: Ground Zeroes Playstation 4 Game. Guaranteed to work and backed by Lukie Games 90 day no questions asked returns policy. 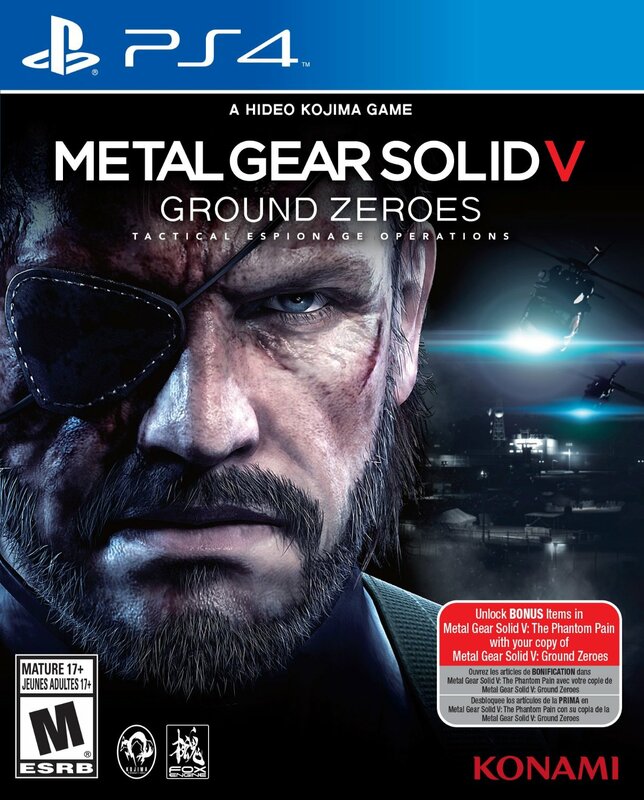 This is an excellent game. You guys have to try it for yourself.